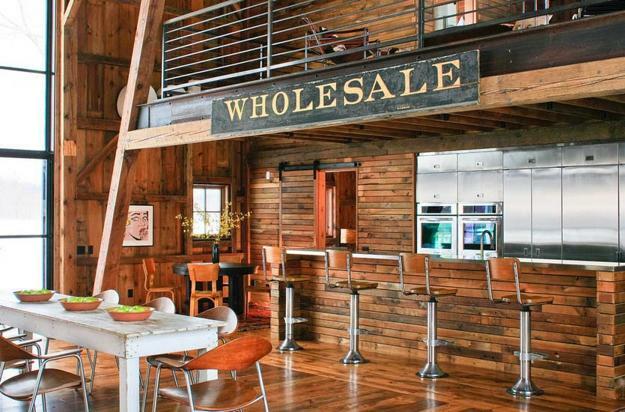 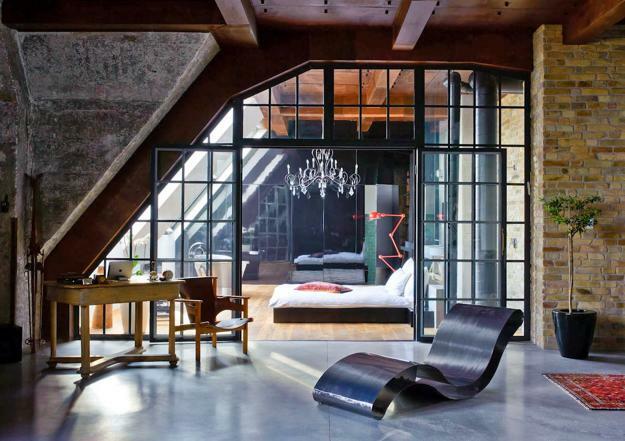 Loft style is one of the contemporary trends in decorating which blends industrial and modern interior design ideas with unique accents and creative details. 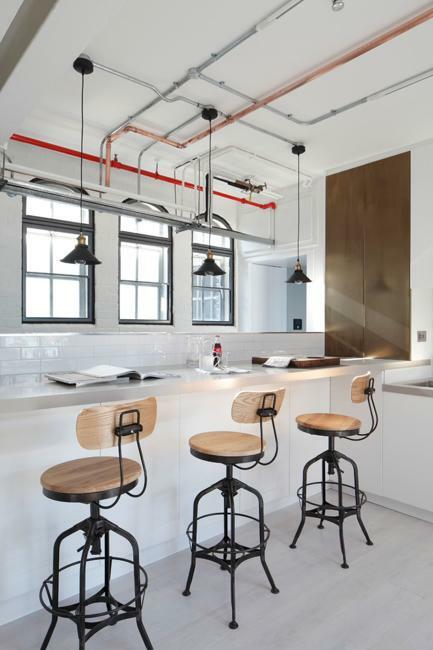 Modern interior decorating ideas in loft style include architectural elements and home furnishings in industrial style creating multifunctional, open and bright living spaces for a contemporary lifestyle. 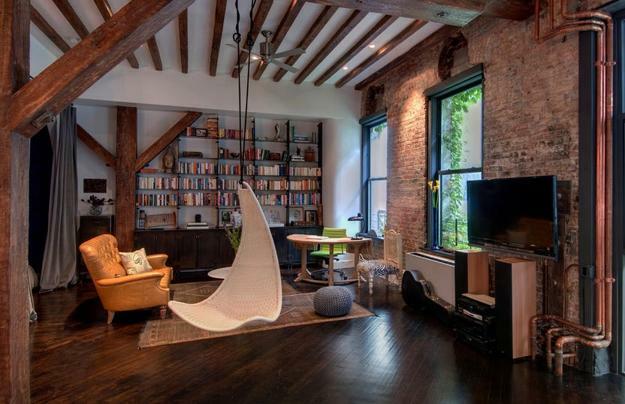 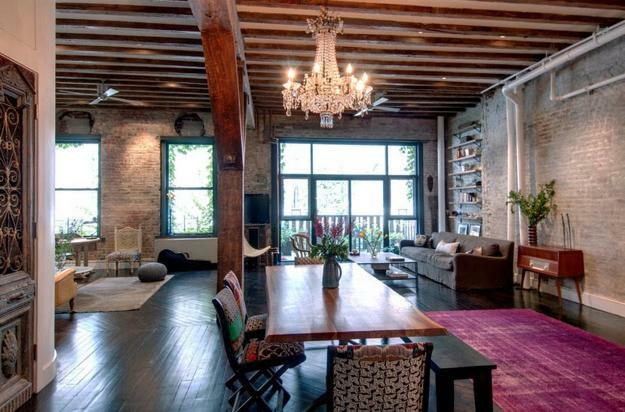 Loft designs in New York define the loft style ideas. 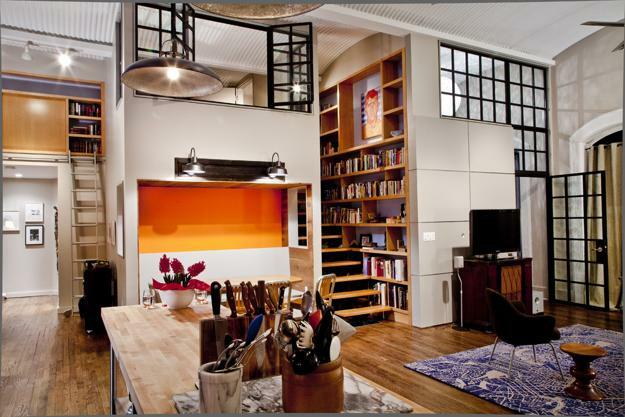 Modern interior decorating in loft style are always original and creative, have character and impress with contrasts. 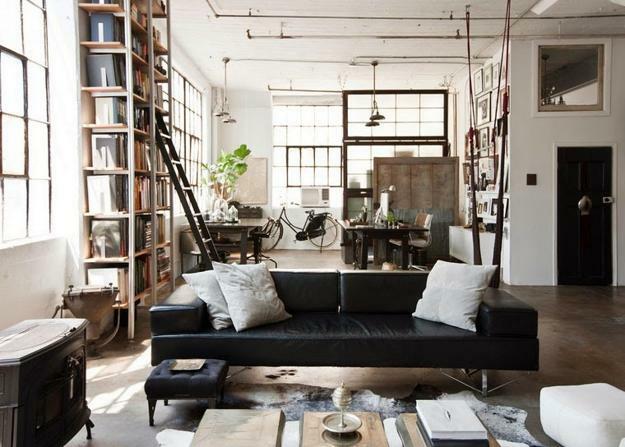 Room decor in loft style can use traditional and modern accessories, blending them with industrial elements and comfortable furniture creating stylish and relaxing open living spaces. 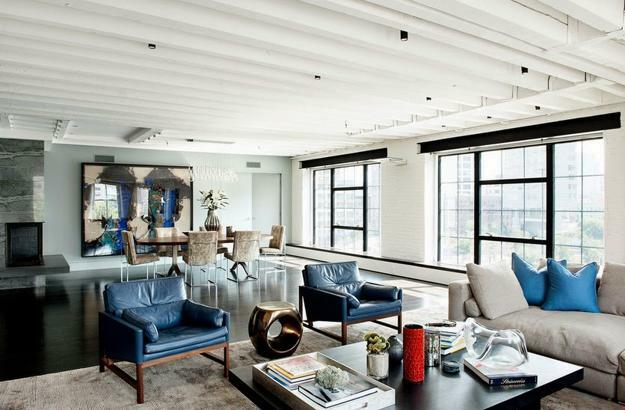 Decor4all collection of modern loft designs give great inspirations. 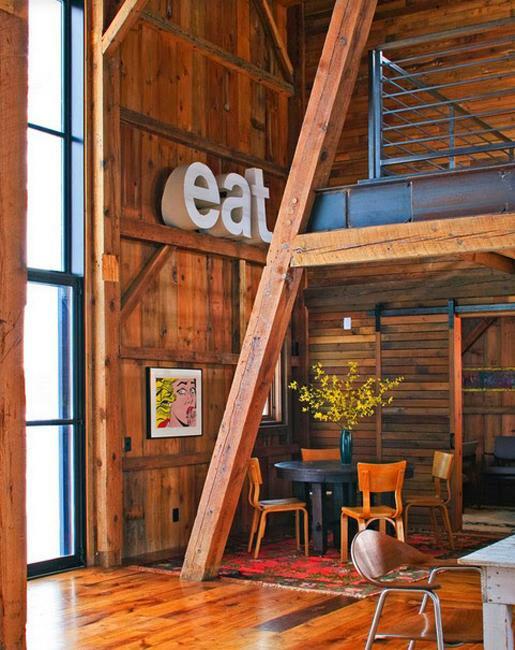 Bright graphic images in a contemporary style and vintage posters, united by a unique decorating theme, work well together for interior decorating in loft style. 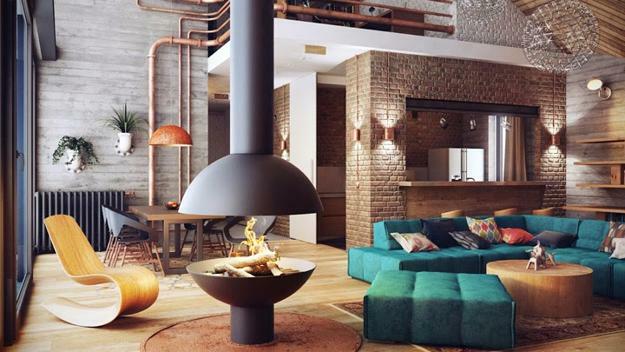 Contemporary art and bright wall decorative panels create beautiful, modern interiors in the loft style with exposed pipes, exposed brick wall design, industrial concrete walls, and ceilings. 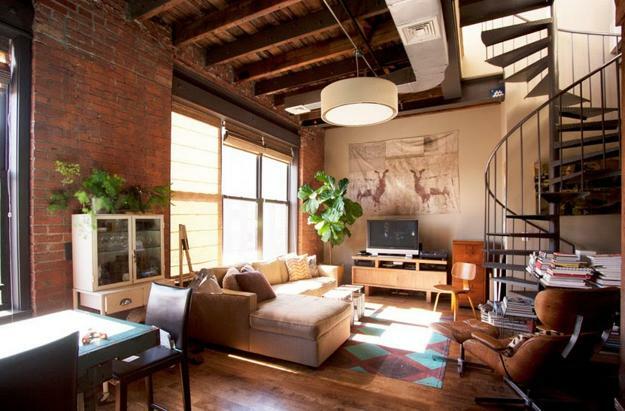 Pipes, ventilation shafts and metal stairs in the industrial style set the atmosphere of contemporary lofts and add unique character to room decor with modern furnishings. 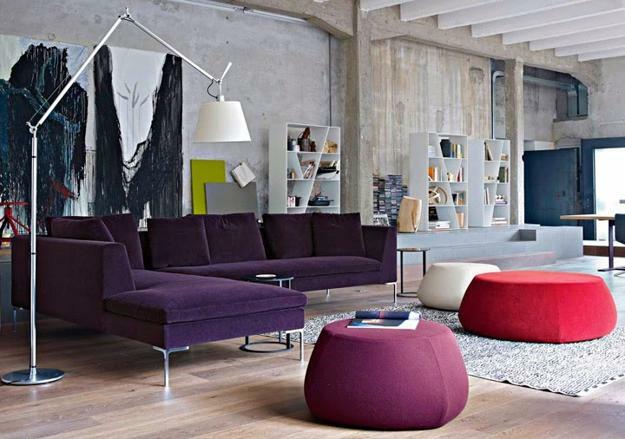 Interior decorating in loft style uses unusual and innovative decorative accents, creative and surprising interior design solutions. 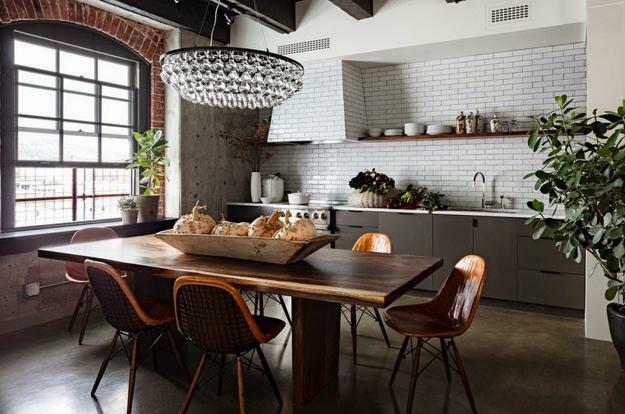 Metal and wood combinations, suspended ceiling lamps and floor lamps in industrial style, black color, and exposed brick wall design are modern interior ideas that emphasize the loft style. 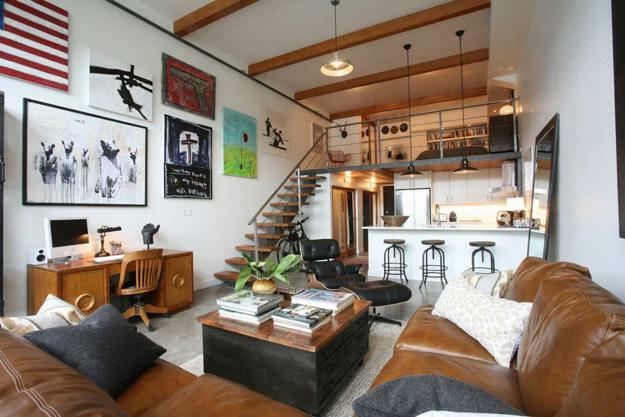 Perforated screens, corrugated metal sheets, aluminum and steel items, metal furniture and spacious interior design accentuated with comfortable modern home furnishings create fabulous home interiors in loft style.